RUN, don’t walk! 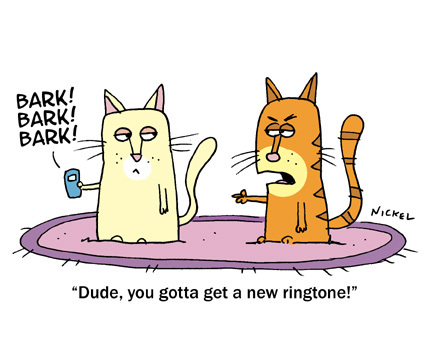 Get some cat tones!!! Next Next post: What Makes Your Cat Happy?